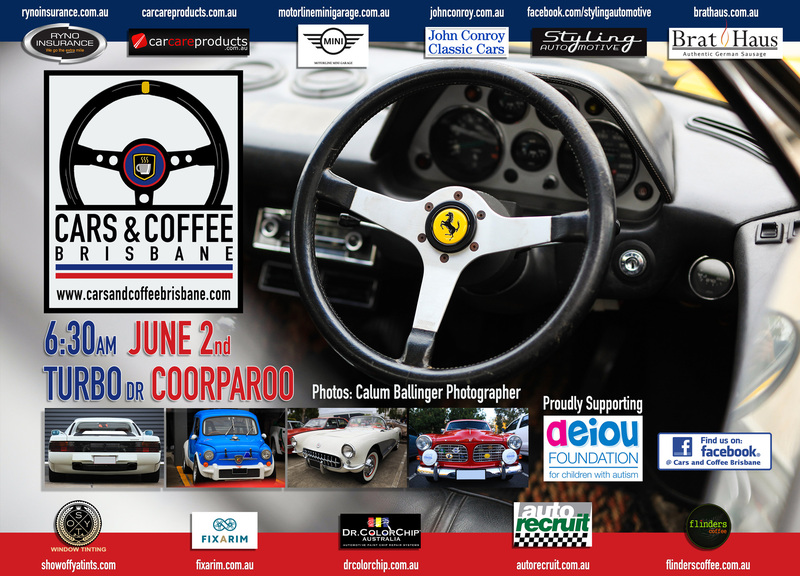 The next Cars & Coffee Brisbane is on Saturday the 2nd of June at Coorparoo. Please join us at our excellent new venue Jindalee Home on the 19th of May. You’ll find it a lot easier to find a park than at Coorparoo. Same great coffee & quality eats. 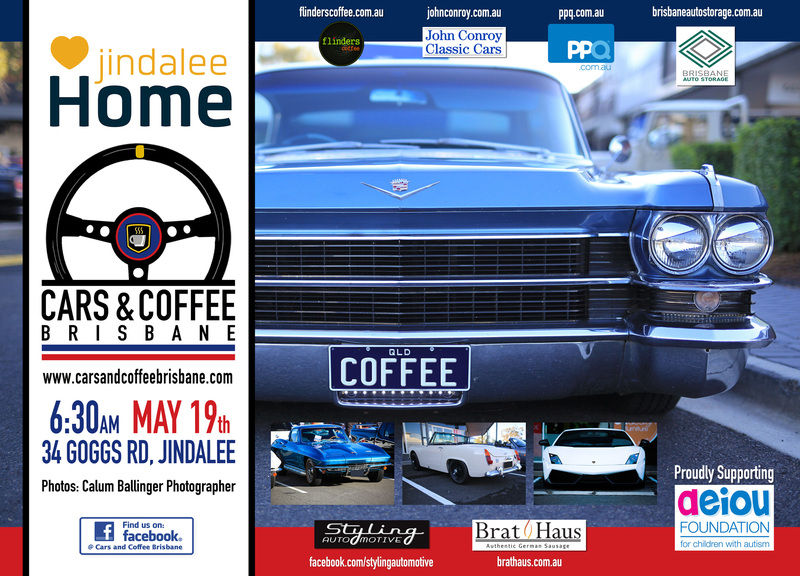 We would like to thank our hosts Jindalee Home as well as Styling Automotive, Flinders Coffee, The Bratmobile, John Conroy Classic Cars, PPQ Personalised Plates Queensland & Brisbane Auto Storage (www.brisbaneautostorage.com.au).